Gavelo Flower-ish – gives you the strenght to grow! 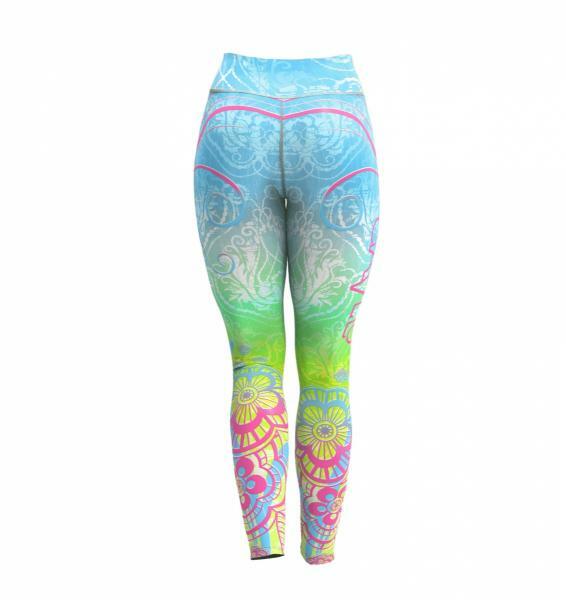 With these meandering flowers swirling around your legs, working out will will be easy. 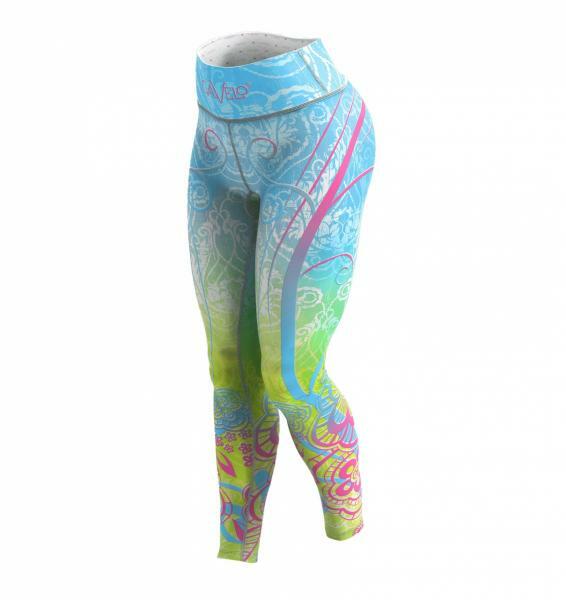 The winding floral pattern is pink/green/yellow/blue, with the Gavelo logo in pink on the right thigh and on the the front of the waist. Why not be extra neat- and wear them together with the Flower-ish sports bra!